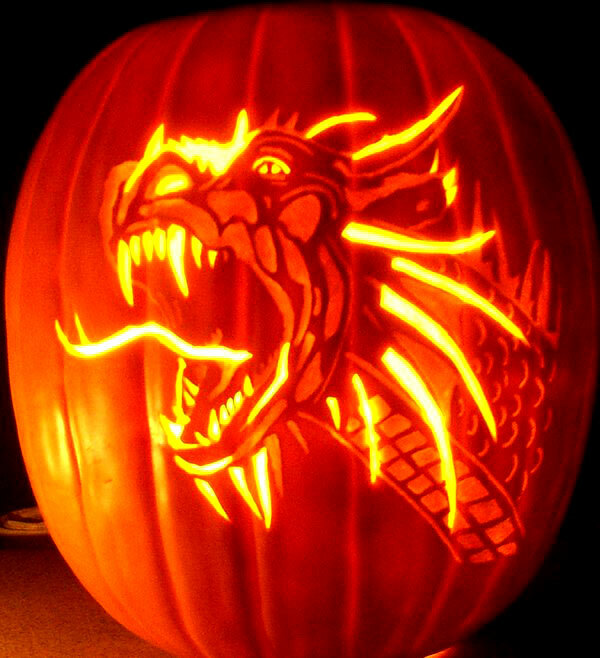 Are you trick-or-treating as an Inheritance Cycle character this year? 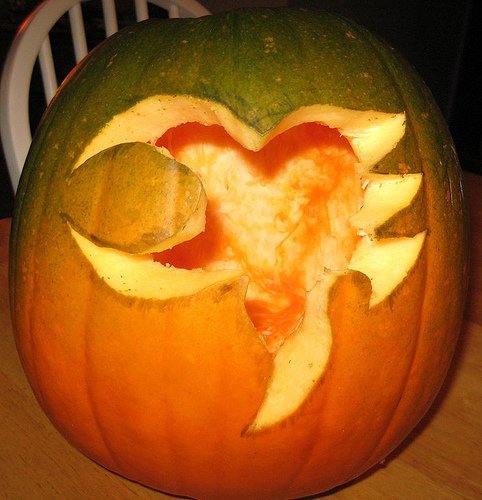 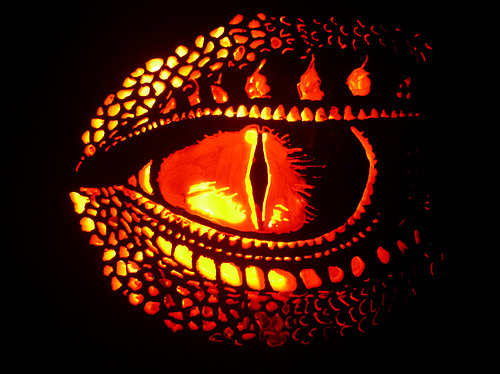 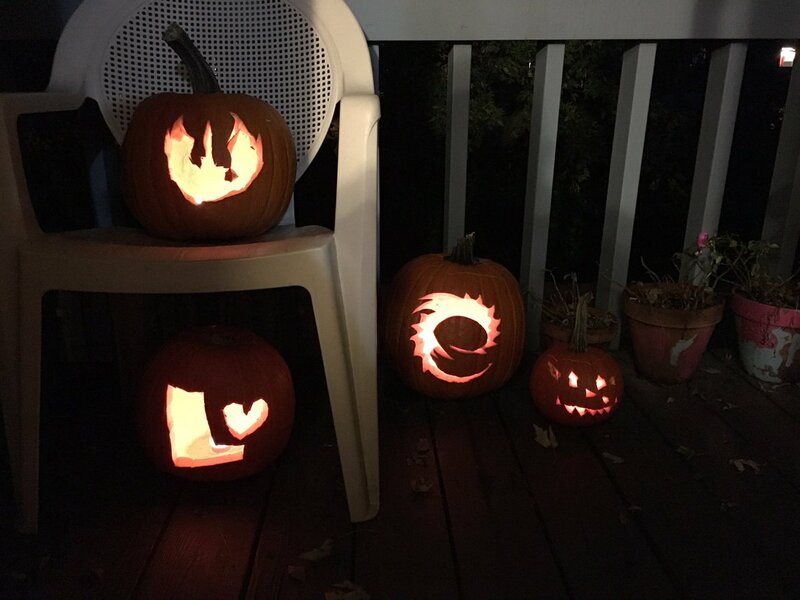 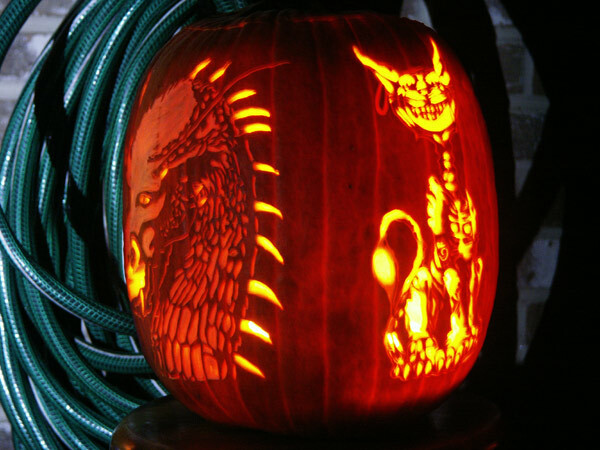 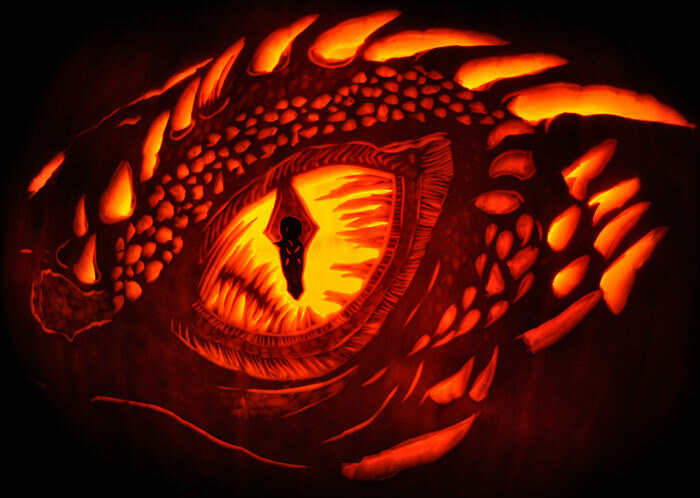 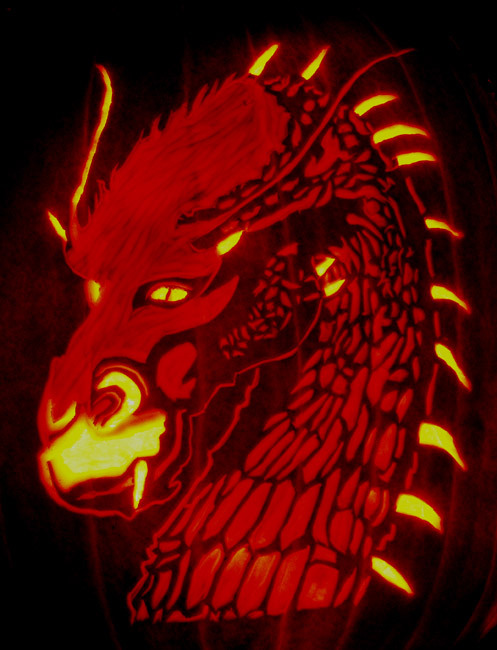 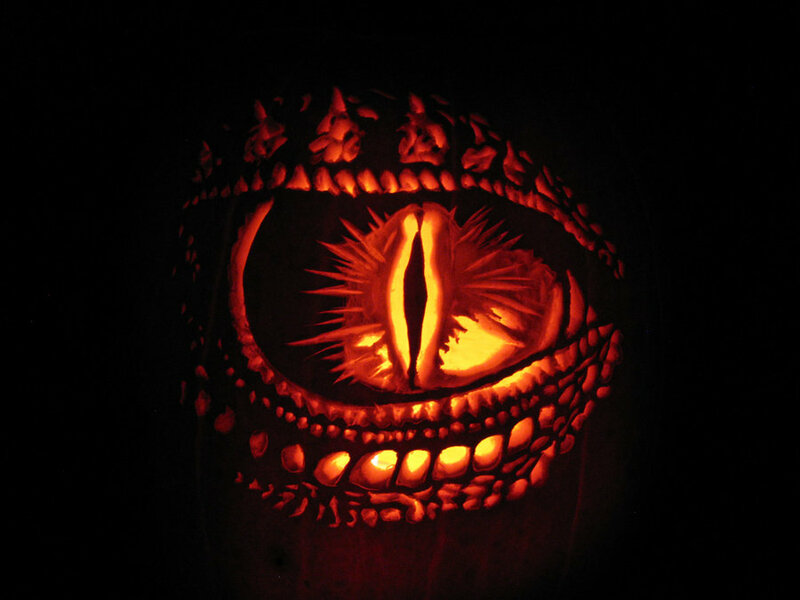 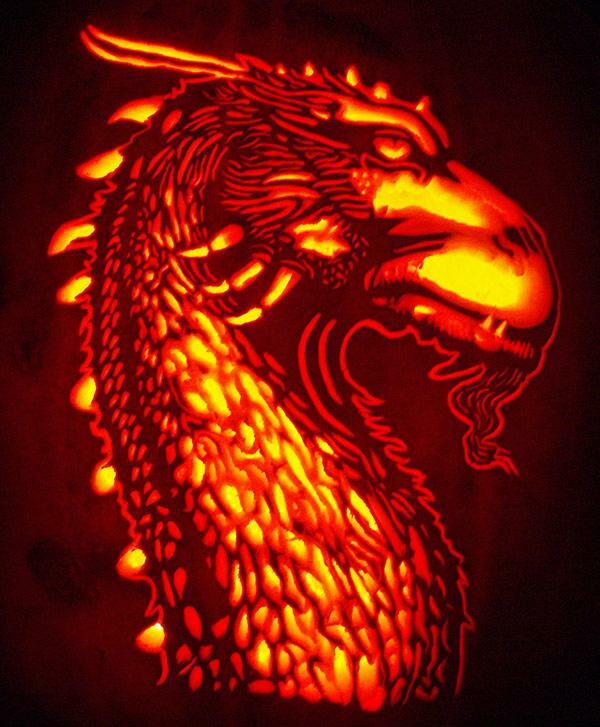 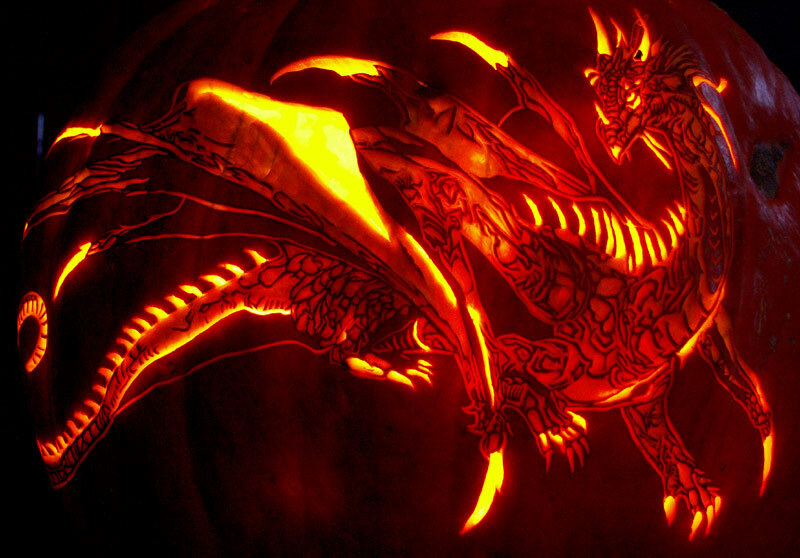 Did you carve an Alagaësia-inspired pumpkin? 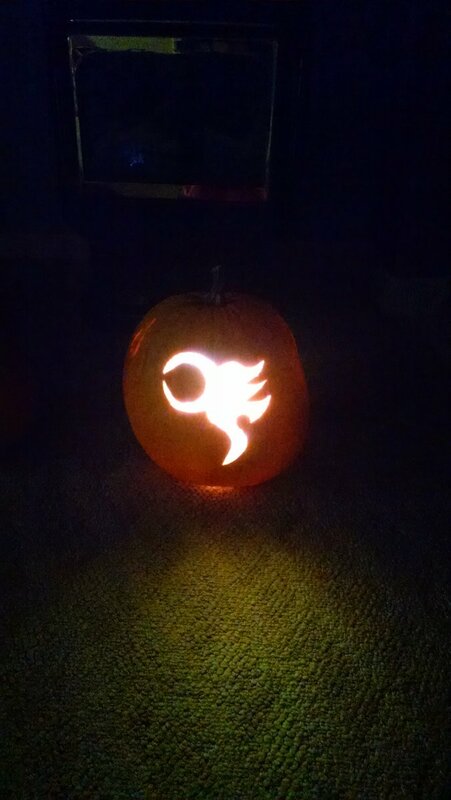 Share a photo with us on social media or in the comments below!